Let’s set the record straight: personal branding is bigger than your digital footprint. A strong personal brand can make you magnetic by expanding your reach, influence, and ability to affect change on the world. And at the end of the day, how you show up on and offline drives your business outcomes. By helping leaders harness the power of their authenticity into a clear brand message and actionable growth strategies, SimplyBe. turns experts into magnets. For more exposure, more opportunity, and more revenue. But our end goal isn’t about fame and fortune—although don’t be surprised if that’s a net effect—it’s about finding fulfilment by simply being you. Work one-on-one with our team of experts to develop a personal brand identity and customized marketing strategy in 8 weeks that will take you from unknown expert to in-demand thought leader. We offer full-service personal brand management with best-in-class, white-glove ongoing support. Transform your team to build better business outcomes. From Personal Branding 101 to social media training to upleveling your professional presence in the workplace, pick from our diverse range of live, expert-taught workshops to strengthen your talent and your bottom line. Partner with us to create your custom experience. Interested in an accelerated, budget-friendly version of the above? 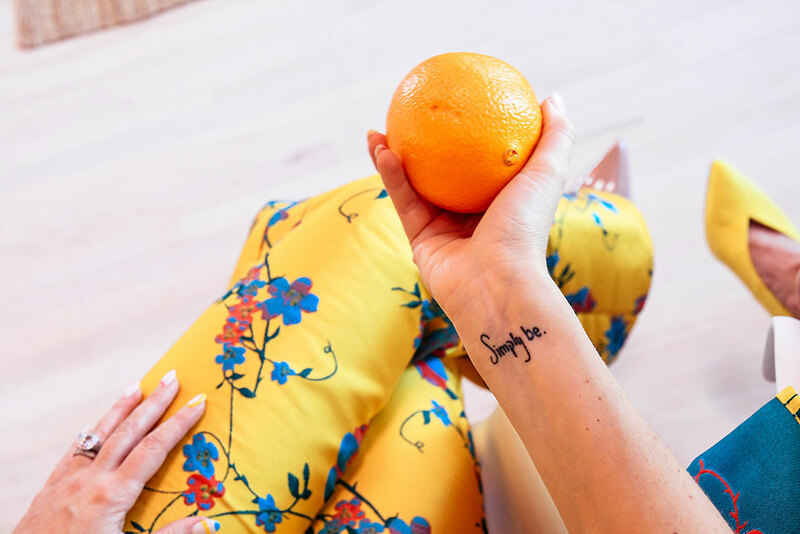 Join the SimplyBe. Team for two days you’ll be talking about for years. Learn how to master your personal brand to exponentially grow your business. Find out which city we’re taking by storm next.